Trek Safely With This Checkpoint Tent. So let’s say you’re in the middle of nowhere and you need a guide to help on your journey. Well instead of just standing by the road with a table, how about a branded canopy to give yourself that credibility! 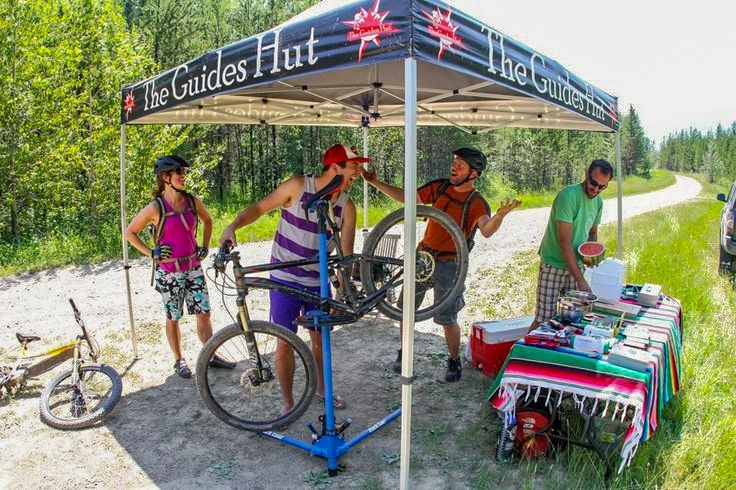 The Guides Hut needed something to promote their services while providing some much needed shade outdoors. 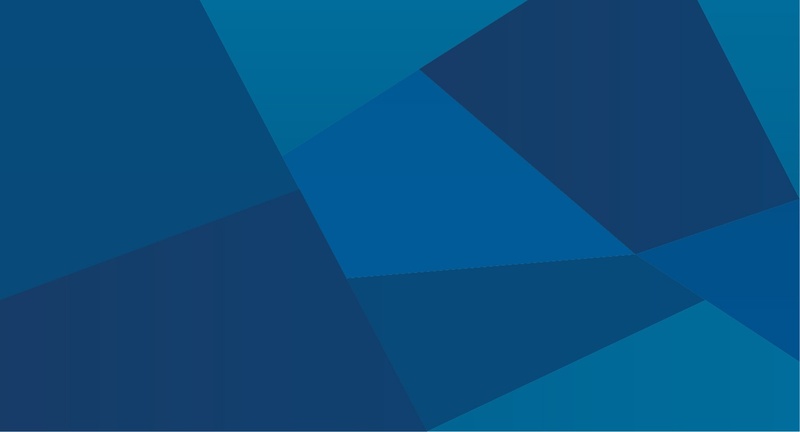 Being outdoors in rugged terrains means they needed an equally durable canopy that will last. No more worrying about an inexpensive canopy failing after a few uses.